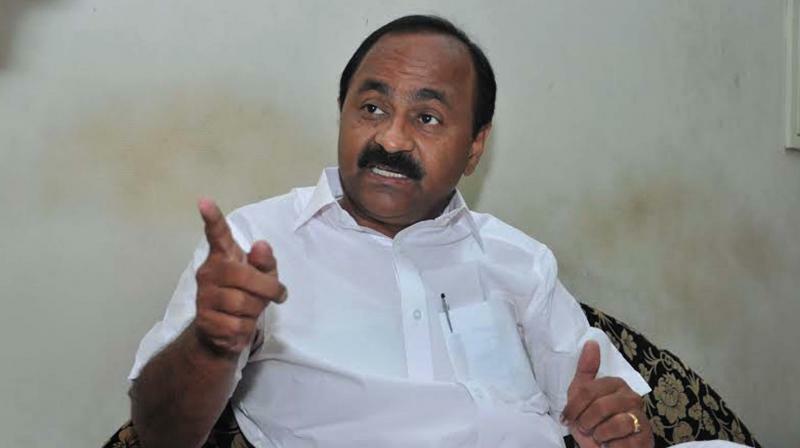 Addressing a press conference here on Friday, Satheesan said that the government had not conducted any studies. “If a proper study has been done, the ministers and officers would have to be prosecuted for criminal negligence and unintentional homicide,” he remarked. Mr Satheesan said that the IIT report, which the government relies on, is incomplete and personal prepared by a professor. “However, the report of Gandhinagar IIT states about poor dam management as the reason for disaster. The amicus curiae report is based on the petition filed by E. Sreedharan, ahighly respected and trusted person in Kerala society,” he added. “On July 17, the state received the second highest amount of rainfall in its history when all the dams reached their maximum capacity. There was IMD forecast for heavy rain after August 10, and already full dams should have released water to contain heavy flow expected in a controlled manner. It’s here that the government followed criminal negligence. “All of them had to be opened suddenly on August 15 not following the Standard Operative Procedure (SOP) since they were unable to contain any more water. “The Central Water Commission which is responsible for issuing warnings on floods failed to do so. Hence, the CEC is also responsible for the disaster.